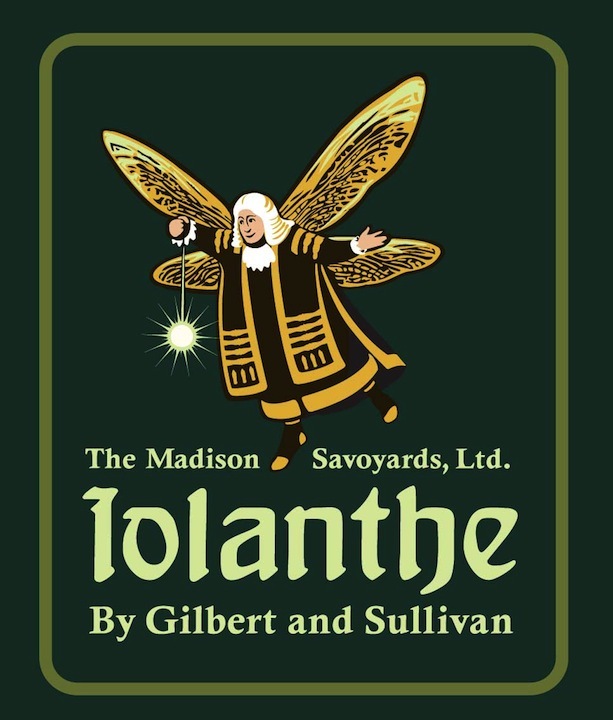 Classical music: The Madison Savoyards celebrates 50 years of staging Gilbert and Sullivan with an encore production of “Iolanthe” that opens this Friday and Saturday nights at UW-Madison Music Hall. 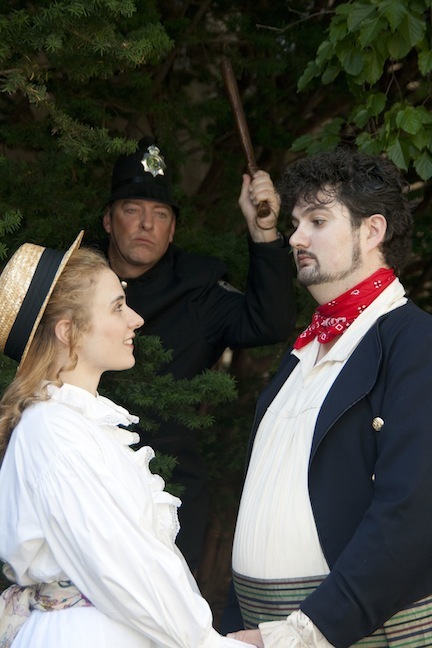 It’s summer, so it must be time for another production of a Gilbert and Sullivan satirical operetta by the Madison Savoyards. 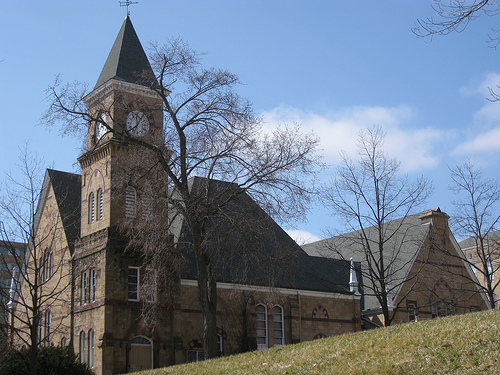 The production this summer will be staged in Music Hall (below), at the foot of Bascom Hill on the University of Wisconsin-Madison campus – a kind of fitting and time-appropriate setting. 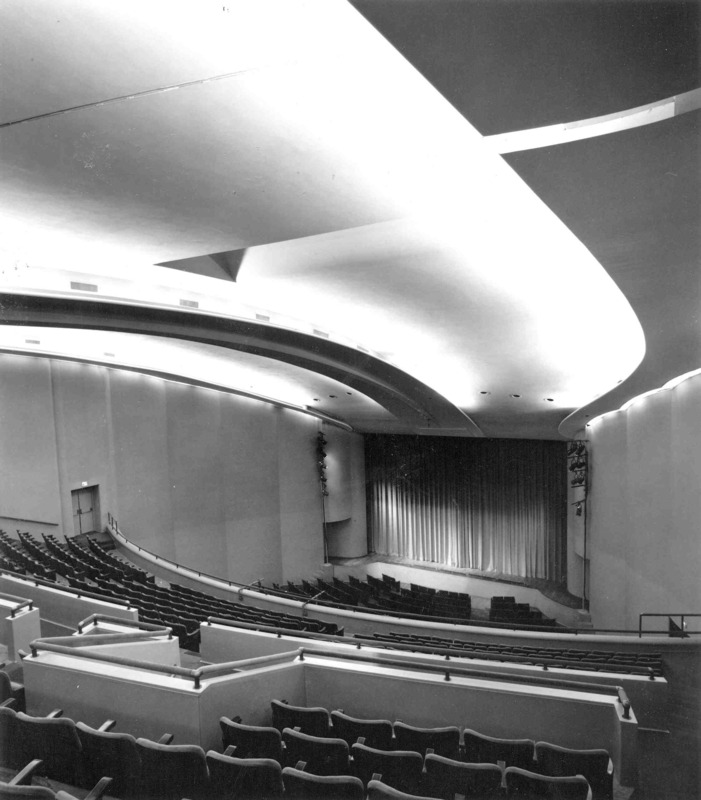 It has been the usual venue for the Savoyards since 2002, after the shows moved form the Wisconsin Union Theater. 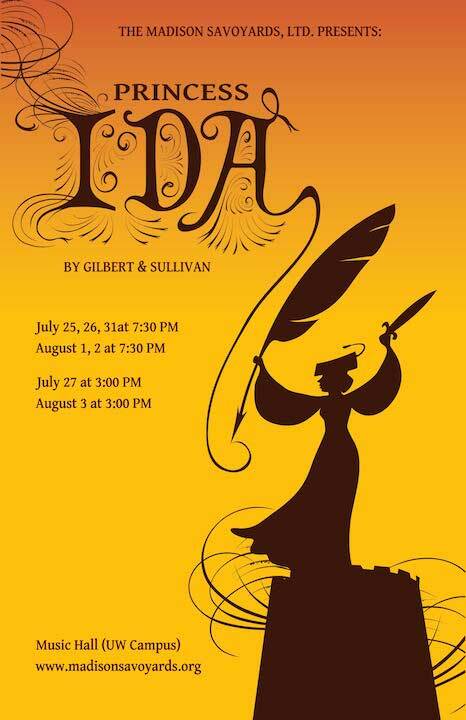 The production starts this weekend on this coming Friday and Saturday nights at 7:30 p.m. and Sunday afternoon at 3 p.m.; the final four performances with be on Thursday, Friday and Saturday (July 25-28) at 7:30 p.m.; and Sunday July 29 at 3 p.m.
One of the many encouraging things to like about the Madison Savoyards – which seems to have survived the Great Recession in excellent shape — is how organized the troupe (seen below in a recent production of “Utopia Limited”) has become in terms of using electronic media. 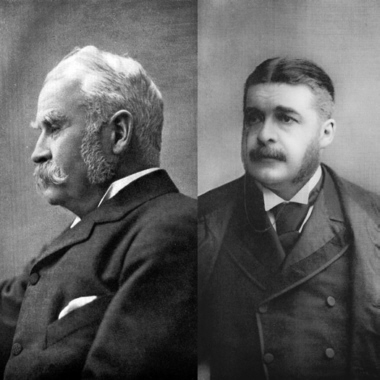 What is the secret to the perennial popularity of the musical theater created by Gilbert and Sullivan (below) that has survived and prospered ever since the time of Queen Victoria? Is it the absurd plots? The generally sympathetic characters with all their human foibles? The clever lyrics, as exemplified in the lickety-split, tongue-twistingly witty patter songs? The tuneful and easy-to-digest music? The trials and tribulations we all eternally endure through bureaucracy and the well-intended mistakes of officialdom? The biting political satire that can be updated, as in the YouTube video at the bottom? It is probably all of that and more, at least when you look at the wide spectrums of ages and personalities that make up devoted “G&S” fans. What message do you want to leave the Madison Savoyards on marking 50 years? Why do you like G&S? 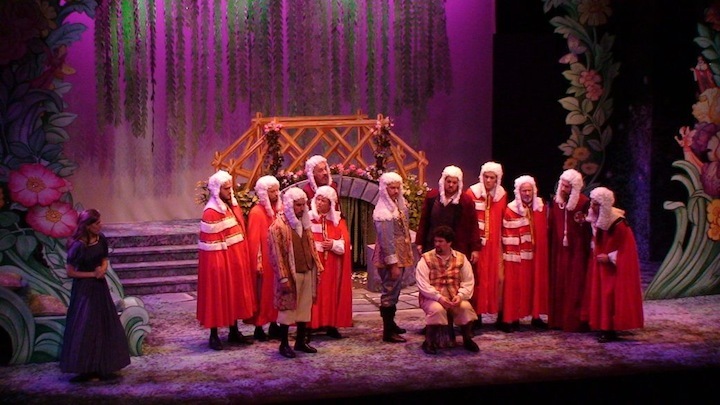 And what is your favorite G&S operetta? Classical music datebook: This is Opera Week in Madison with some fine chamber music, orchestral music and student contest winners thrown into the busy mix. After last week — the busiest week EVER in Madison for classical music that I can remember — concerts and events continue to pile up. Could it be that we are approaching the end of the semester and school year — the last day of classes at the University of Wisconsin is May 12 – and that groups are running out of time to perform? 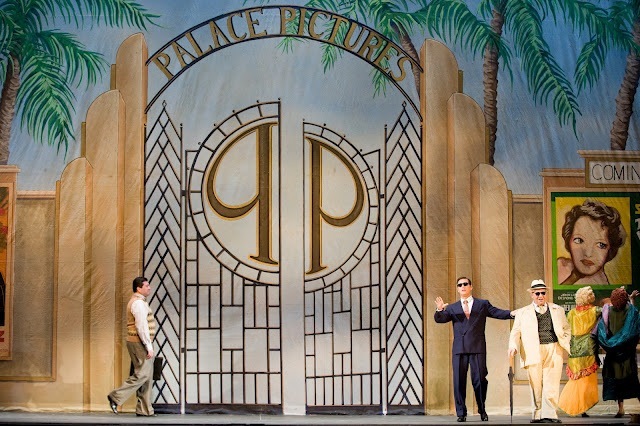 But there is a lot more music – including more opera – going on in Madison this week. Just take a look and then get out your datebook and see what is open. 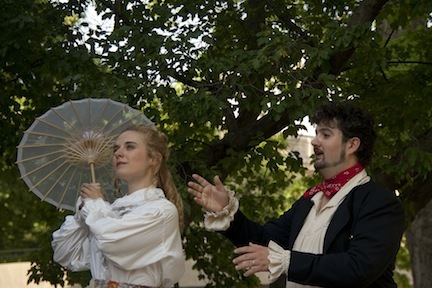 At 7:30 p.m. in Music Hall, at the foot of Bascom Hill, there is an Opera Workshop with FREE admission. 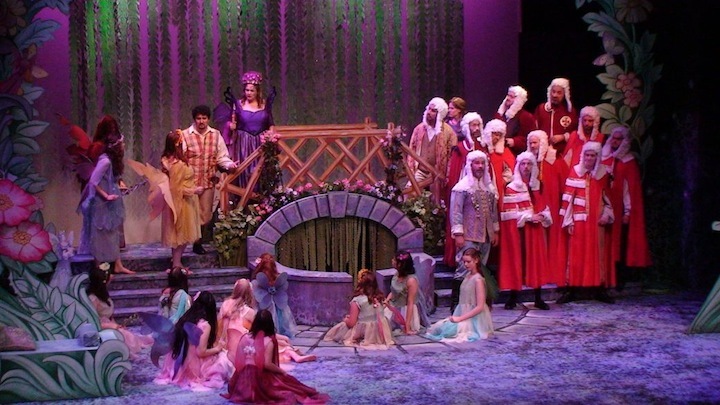 With piano accompaniments, voice and opera students at the UW School of Music perform scenes from seven operas: “Norma” by Bellini; “Carmen” by Bizet; “Arabella” by Strauss; “The Pirates of Penzance” by Gilbert & Sullivan; “The Marriage of Figaro” by Mozart; “La Gioconda” by Ponchielli; and “Tancredi” by Rossini. 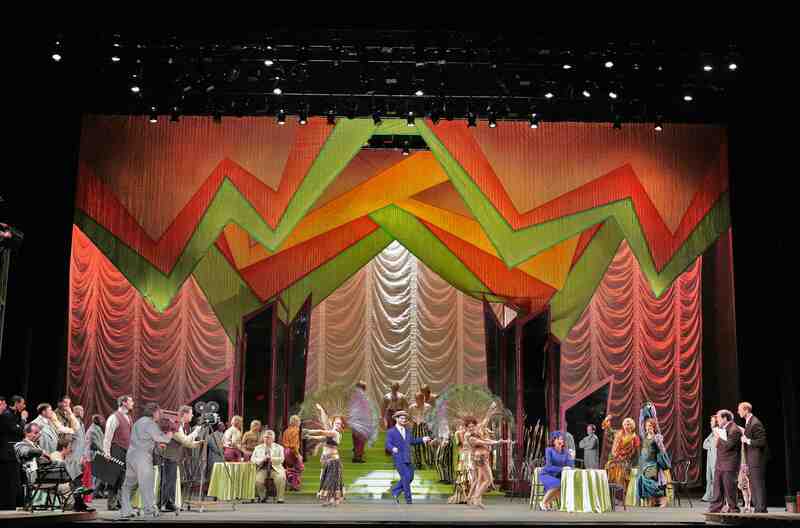 A reception will follow the concert, sponsored by Opera Props. 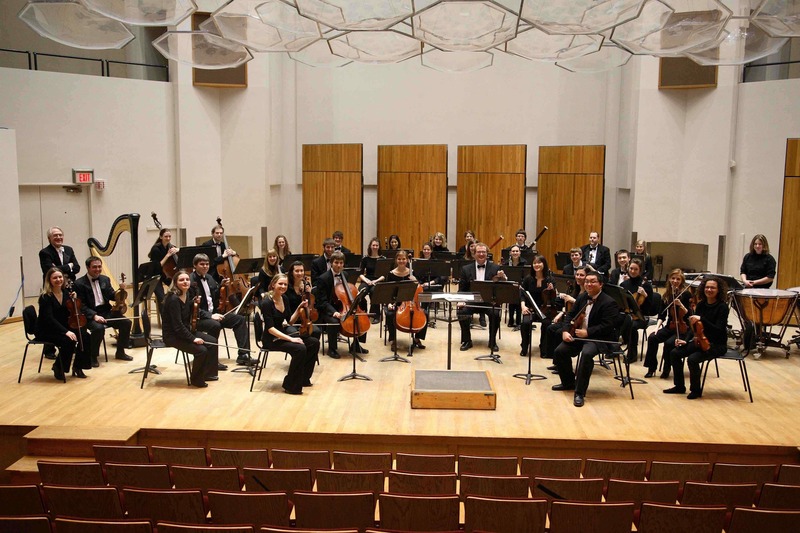 At 7:30 p.m. in the Sharon Lynne Wilson Center for the Arts in Brookfield, a suburb of Milwaukee, the UW Chamber Orchestra (below) will perform under conductor James Smith and assist conductor David Grandis. 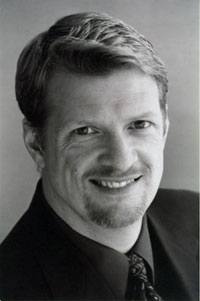 The soloist is UW horn professor Daniel Grabois. The chamber orchestra will perform “Overture to Don Giovanni” by W. A. Mozart, “Concerto for French Horn, No. 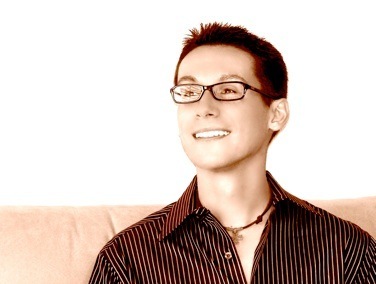 2″ by Richard Strauss with faculty guest artist Daniel Grabois and “Symphony No. 3” by Franz Schubert. Tickets are required and free from the Sharon Lynne Wilson Center box office. 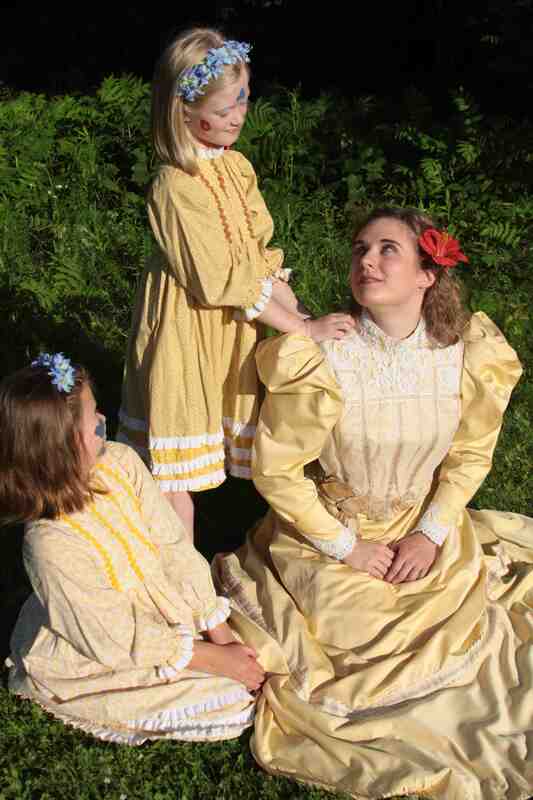 Visit http://purchase.tickets.com/buy/TicketPurchase or call (262) 781-9520 to reserve your tickets in advance. At 8 p.m. in Mills Hall, the UW Chorale performs a FREE concert under conductor Bruce Gladstone (below, in a photo by Katrin Talbot). The programs includes “That’s All Folksongs,” with music from Nigerian, American, Malay, Norwegian, Mongolian, Jewish, Scottish, Hungarian, Dominican, Cornish, Newfoundland, Brazilian Indian and French traditions. In addition, the choir performs the world premiere of “The Lake Isle of Innisfree” by Liam Moore (to a text by William Butler Yeats). 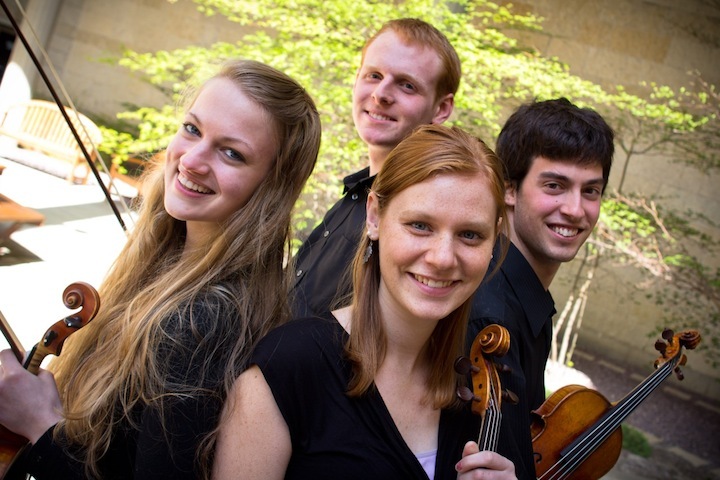 At noon in Grace Episcopal Church on the Capitol Square, during the Farmers Market, the Mifflin Quartet (below) will perform a FREE and casual concert of Beethoven’s Op. 74 “Harp” Quartet and Dohnanyi’s String Quartet No. 3. From 2 to 4 p.m. at the Wisconsin Institutes for Discovery (below, in a photo by Jeff Miller for UW-Madison) the Arts Enterprise Alumni Forum will be held. The Artist Alumni Forum is available to everyone who wants to listen to or ask questions of a panel of arts alumni. This forum will also present an opportunity to network with other artists from various disciplines. Visit artsenterprise.wisc.edu for a list of panelists and more information. 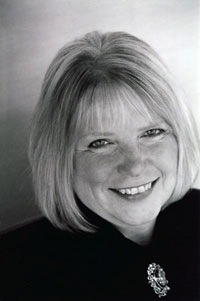 At 4 p.m. in Mills Hall, the non-music major All-University String Orchestra, under conductor and string pedagogue Janet Jensen (below, in a photo by Katrin Talbot), will perform a FREE concert. 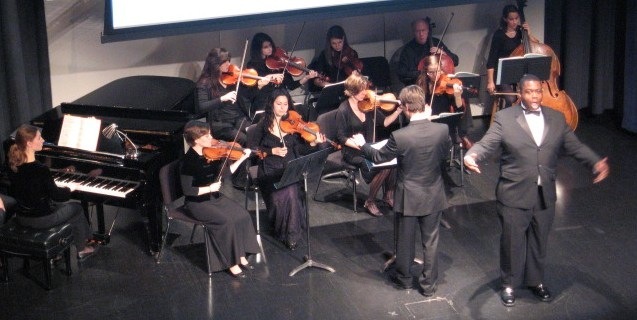 The program includes a concerto for three violins by Vivaldi and a work by a student composer. 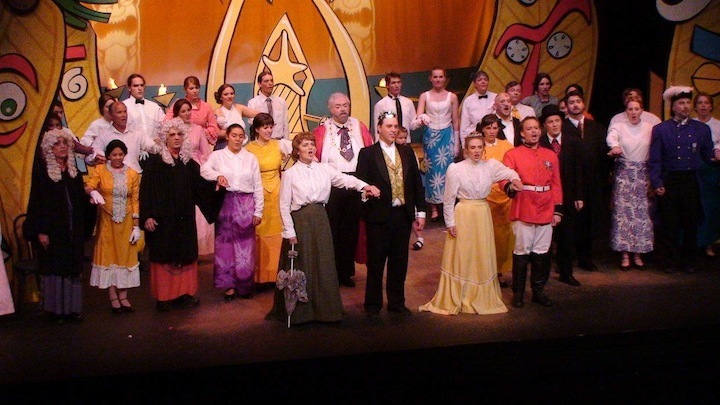 At 7 p.m. in Capitol Lakes Retirement Center, 333 West Main Street, Candid Concert Opera (below) performs a second FREE performance of Mozart’s “The Marriage of Figaro.” See Friday night above. At 8 p.m. at First Unitarian Society Meeting House, 900 University Bay Drive, the Trio Invenzione will perform a program of Beethoven, Shostakovich and Suk. Tickets are $15, $12 for students and seniors. (Check and cash accepted; no credit cards.) Performers are Jess Salek, piano; Wes Luke, violin; and Michael Allen, cello. 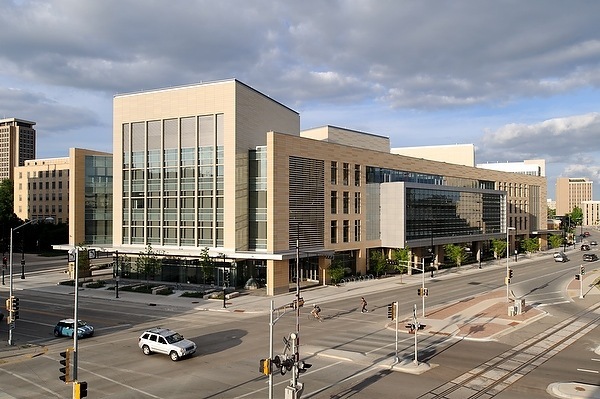 From 12:30 to 2 p.m. this week’s “Sunday Afternoon Live From the Chazen” moves to the Wisconsin Union Theater for a live performance and live radio broadcast of the winners of Wisconsin Public Radio’s Neale-Silva Young Artists Competition. 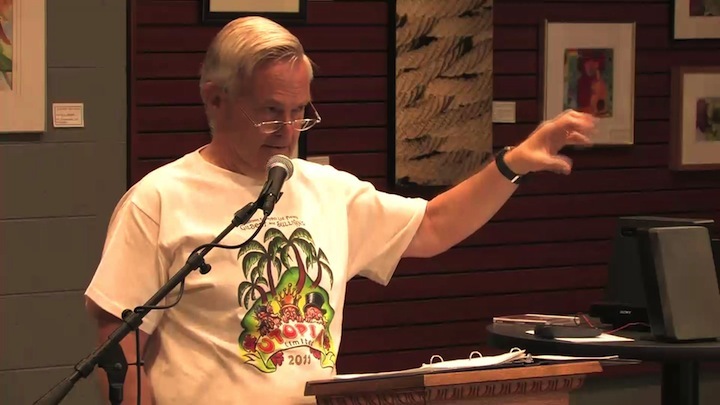 The contest was made possible by the late Eduardo Neale-Silva, a native of Chile who was a regular listener of WPR. This award recognizes young Wisconsin performers of classical music who demonstrate an exceptionally high level of artistry. Chris Peck, for instance, studies cello with Parry Karp at the UW-Madison, while Austin Larson studies at the University of Cincinnati and plays the horn under the direction of Randy Gardner. 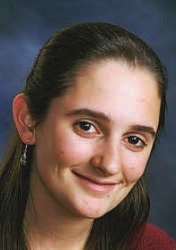 Rachel Holmes is a native of Madison and studies voice with Julia Faulkner. Cameron Pieper studies piano with Catherine Kautsky at Lawrence University in Appleton, though she originates from Fond Du Lac. And the Woodwind Quintet from Lawrence University includes Kelsey Burk (oboe), Jacob Fisher (bassoon), Kinsey Fournier (clarinet), Samuel Golter (flute) and Emma Richart (horn). The concert will also be streamed the Wisconsin Public Radio website at www.wpr.org, where you can also find more information. 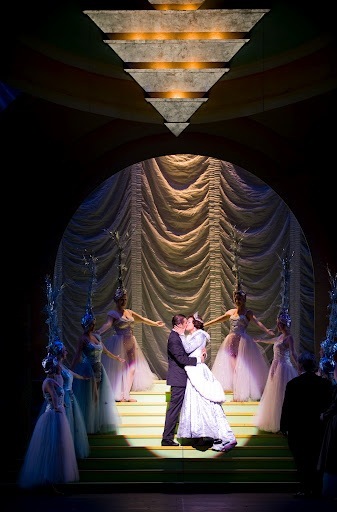 At 2:30 p.m. in Overture Hall, the Madison Opera performs Rossini’s “Cinderella.” See Friday night and the introduction above. 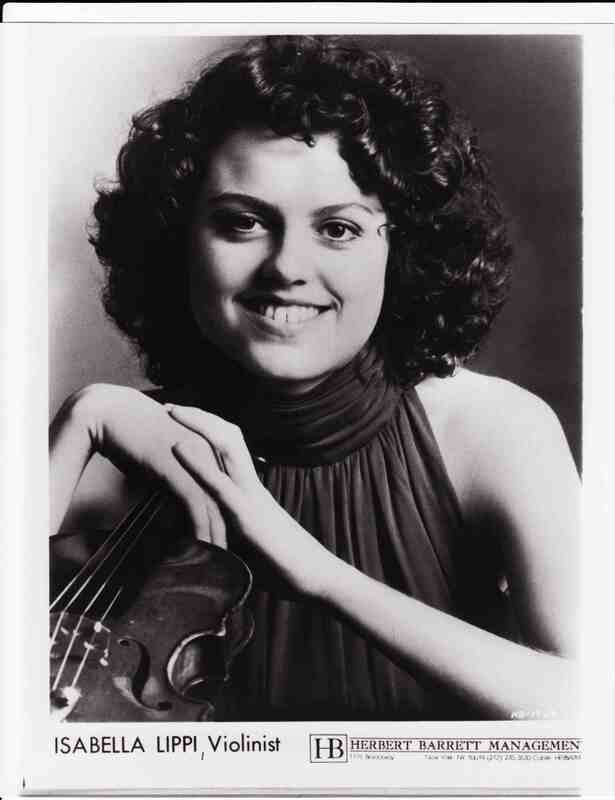 At 2:30 p.m. in the St. Joseph Chapel, 1000 Edgewood Drive, at Edgewood College, the Edgewood Chamber Orchestra, under the direction of Blake Walter, will feature violin virtuoso Isabella Lippi (below) – who was a finalist to be the new concertmaster of the Madison Symphony Orchestra — in a performance of Mendelssohn’s Violin Concerto in E Minor. 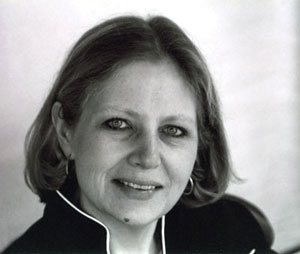 Other works on the program include Mozart’s Overture to “La Clemenza di Tito” and Schubert’s Symphony Number 3 in D.
Lippi, who has been called “a standout, even among virtuosos,” began performing in public at the age of ten when she made her debut with the Chicago Symphony Orchestra. She has since appeared as guest soloist with orchestras throughout the United States, as well as Mexico, Europe and the Far East. Tickets are $5, and can be purchased at the door. 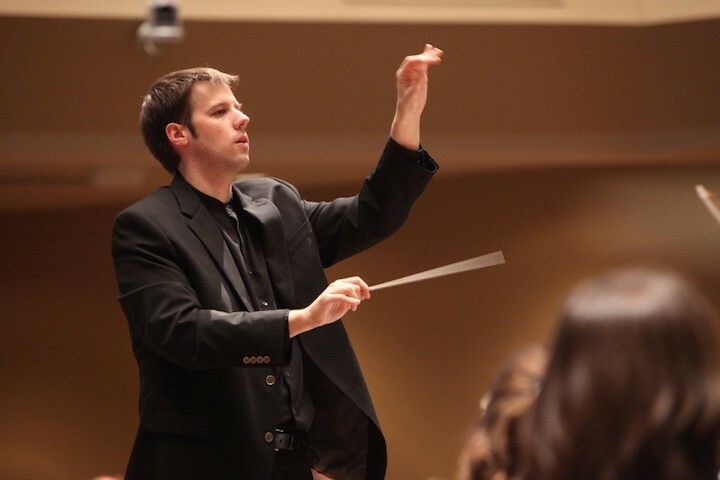 At 4 p.m. in Mills Hall, the University Bands will perform a free concert under conductors Matthew Mireles, Justin Stolarik (below) and Matthew Schlomer. At 11 a.m. in Room 2441 in the Mosse Humanities Building, the topic of “Engaging 21st Century Audiences” will be discussed by Chelcy Bowles (below, in a photo by Katrin Talbot), UW-Madison Professor of Music and Director of Continuing Education in Music; and by David Myers, University of Minnesota Professor and Director of the School of Music. The event is free to the public. At 7:30 p.m. in Mill Hall, the UW Masters Singers will perform a free concert under conductors Sarah Riskind (below) and Russell Adrian. The program includes a cantata by J.S. Bach, “Erschallet, ihr Lieder, erklinget, ihr Saiten!” and the “Kyrie” and “Gloria” from the “Mass in C” by Beethoven. Both works will be supported by instrumental ensembles of students from the School of Music. 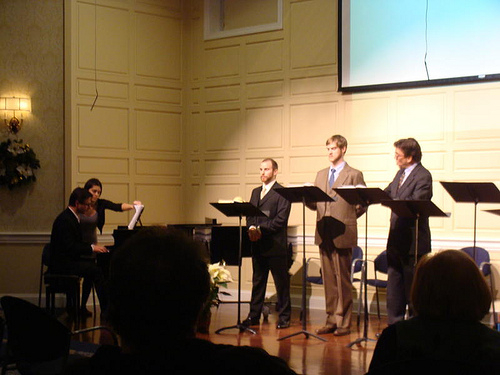 Soloists are soprano Kyeol Lee, mezzo-soprano Bethany Hickman, tenor Daniel O’Dea and bass Jerry Hui. The program concludes with selections in Gospel and spiritual traditions. 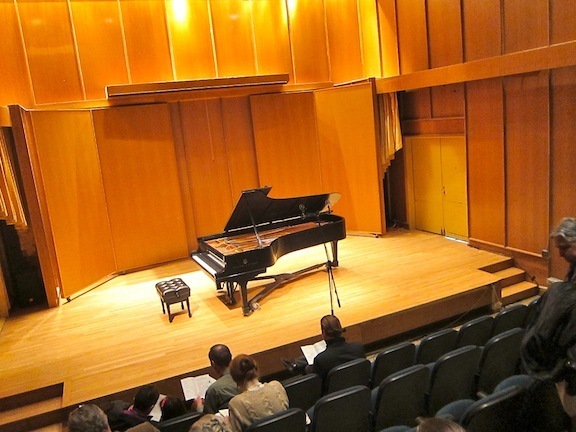 At 7:30 p.m. in Morphy Recital Hall (below), the UW Early Music Ensemble, under director John Chappell Stowe, will perform a free recital. 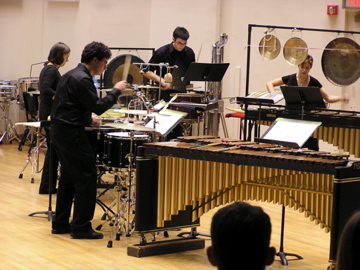 At 7:30 p.m. in Mills Hall, the UW Western Percussion Ensemble (below) will perform under director Anthony Di Sanza. The program will feature student chamber concerto soloists as well as the premiere of student composer Joe Diedrich’s percussion quartet “Night at the Lake.” Soloists include Dave Alcorn, Michael Basak, Michael Koszewski, Ricky Schadt, Brett Walter and Elena Wittneben. The program features the works of Bob Becker, Michael Colgrass, Anthony Di Sanza, Daniel Levitan and Michael Udow. 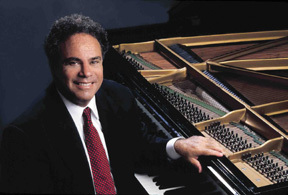 At 7:30 p.m. in Mills Hall, the season’s last Keyboard Conversation with Jeffrey Siegel (below) will be held. 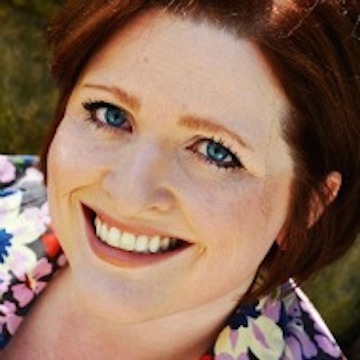 The program is titled “A Musical Love Triangle” and will feature music of Clara Wieck inspired by Robert Schumann and Johannes Brahms, as well as music by Brahms and Schumann inspired by Clara. 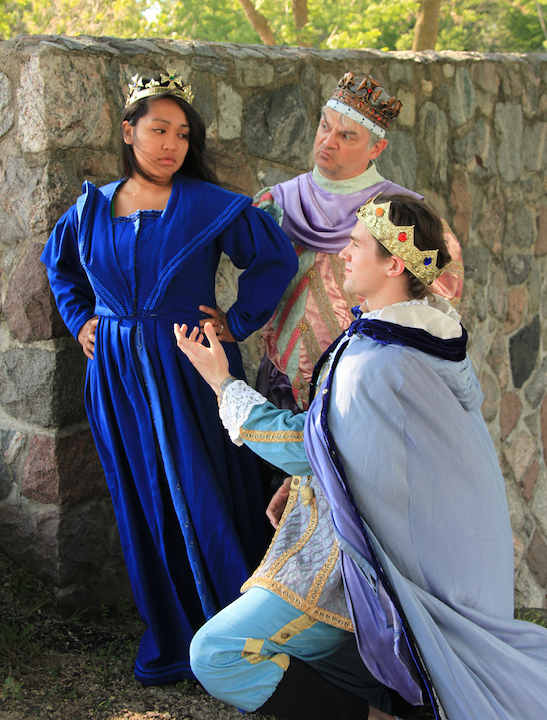 Tickets are $14-$34 and can be purchased through Campus Arts Ticketing online http://uniontheater.wisc.edu/boxoffice.html; by phone at (608) 265-ARTS; or in person at the Union Theater Box Office or the Vilas Hall Box Office.